This updated lakefront home offers an abundance of space for family and friends to relax, reconnect, and unwind in comfort. The meticulously maintained property is located within a 2,400-acre resort that includes a host of recreational amenities easily accessible by golf cart, bike, or walking. 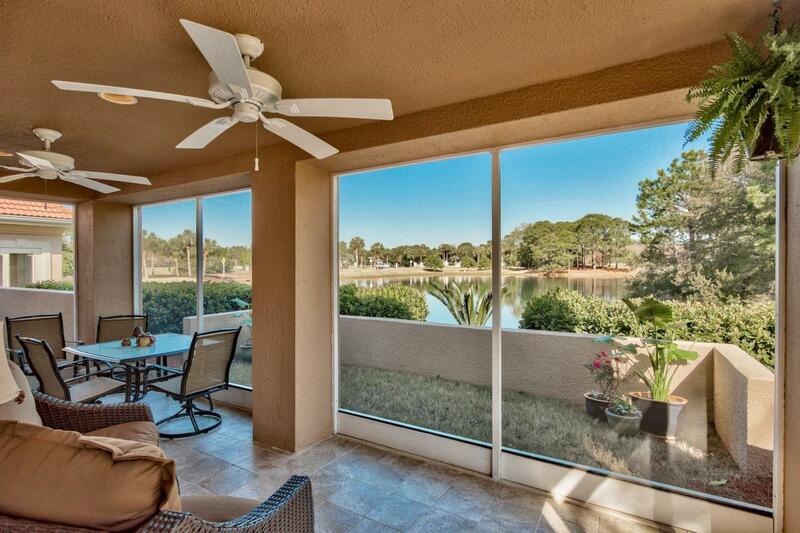 Natural light and tranquil, lake views flow throughout the home. The generously-sized living areas and kitchen are designed for family life or entertaining. 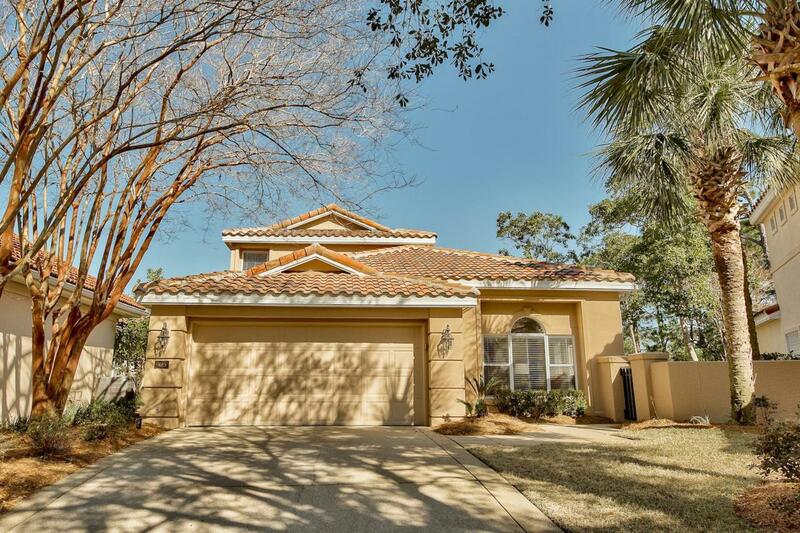 Plenty of options to relax and enjoy the outdoor living spaces with spectacular lake and golf course views - a screened porch on the main level, side courtyard with fountain, and a spacious balcony. There are two Master Suites - one on the main level with access to the outdoor patio and the second on the second story with a large balcony.Conveniently located close to the Village of Baytowne Wharf, you're a quick golf cart or bike ride to all the amenities that resort life has to offer. 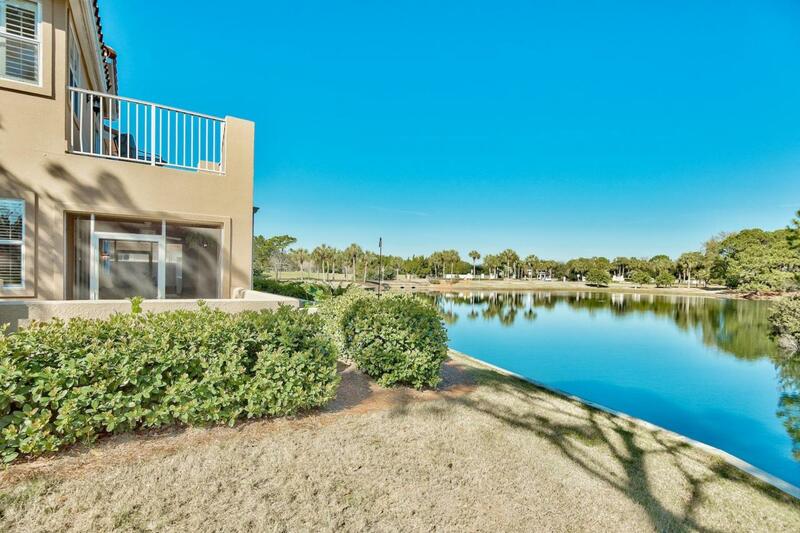 Legend Creek resides in a gated community with the most beautiful white sandy beaches, four championship golf courses, a world class tennis center with 15 courts and a 98 slip full service marina. 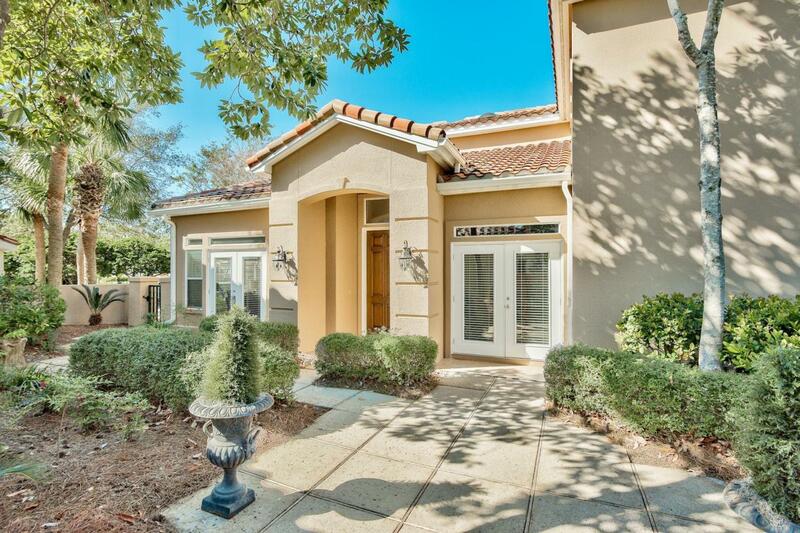 Add The Village of Baytowne Wharf and Grand Boulevard with all the shops, restaurants, events and entertainment within a golf cart ride, you have the perfect place for your full time residence or second home!